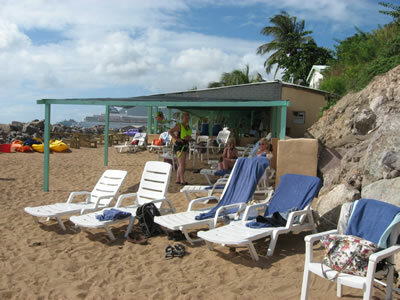 This small, 38 room hotel, offers a friendly staff that caters to divers. 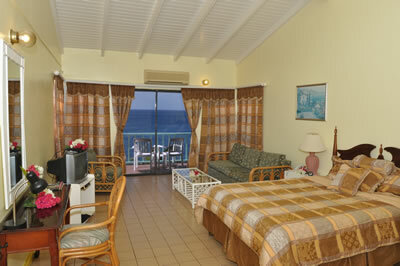 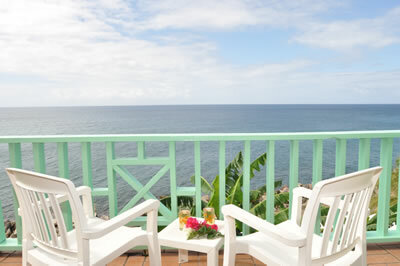 Rooms and suites open on to their own terrace or patio overlooking the Caribbean Sea. 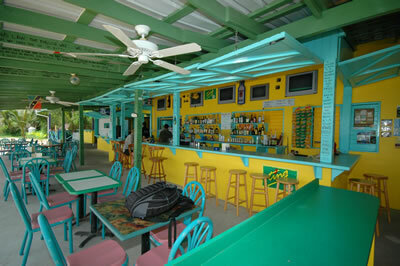 Restaurant/bar on site. 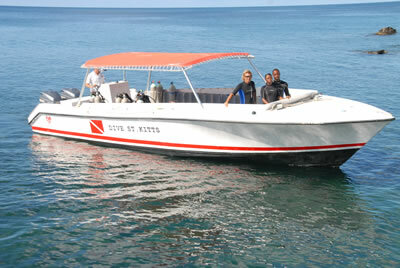 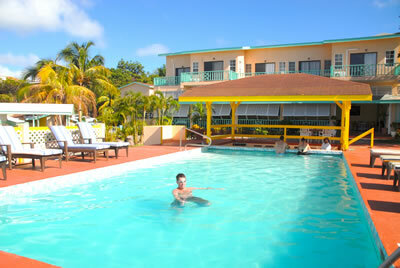 Dive St Kitts is right on site and will pick up from most other hotels for diving as well. 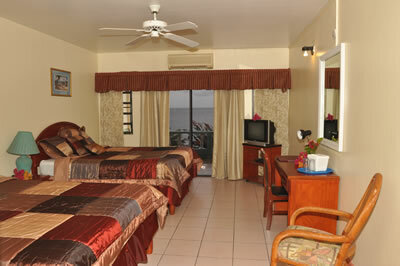 Please email or call for single and other rates. 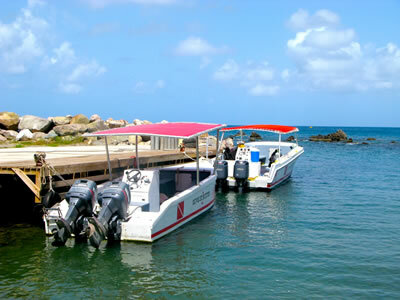 Packages available for any number nights and dive days. 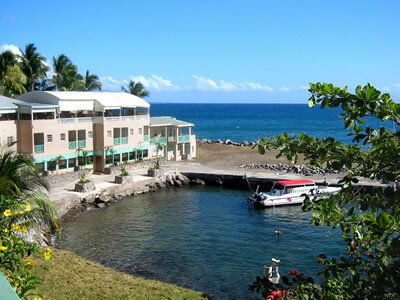 Packages Include: 7 Nights accomodations, tax, transfers, 10 boat dives, 1 night dive and breakfast daily or all meals and beverages.